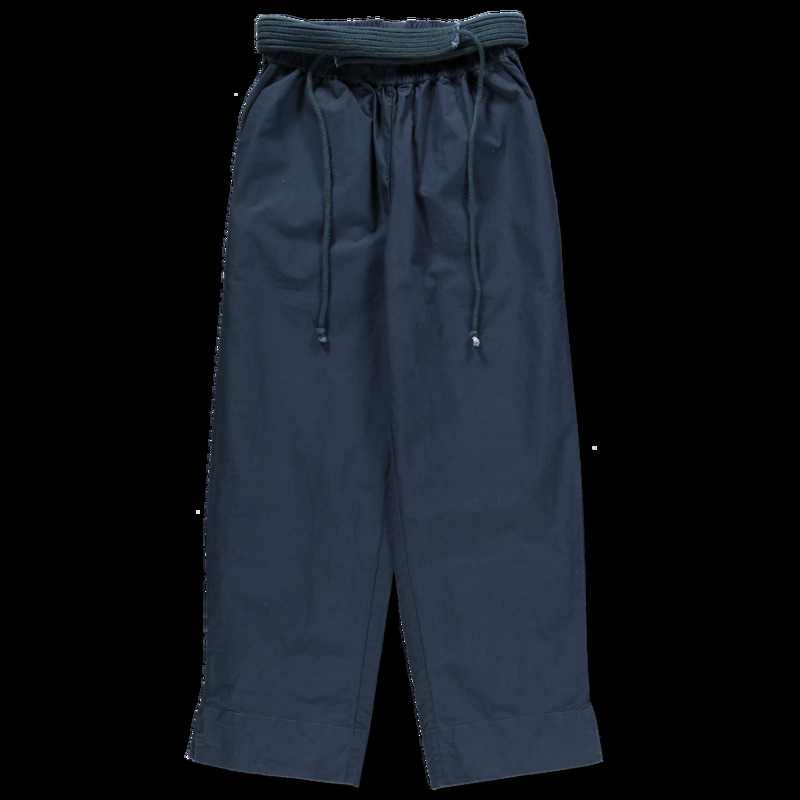 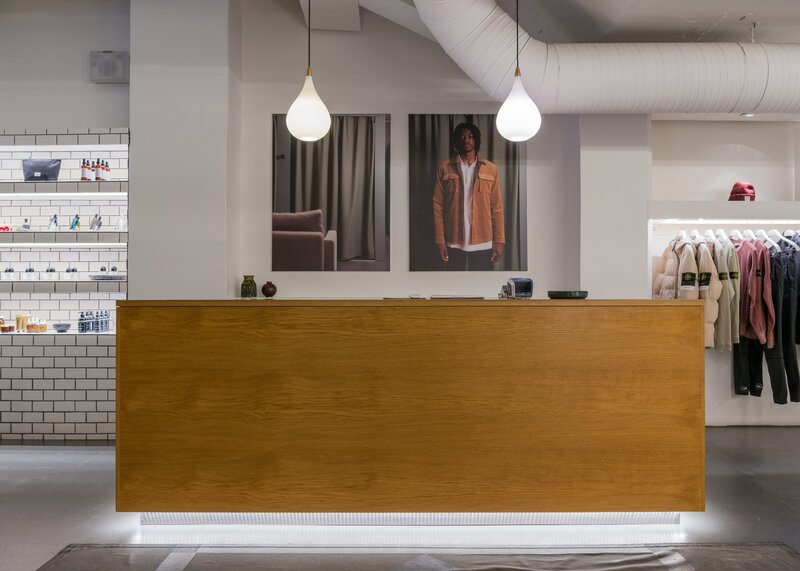 Straight Pant from Aiayu. 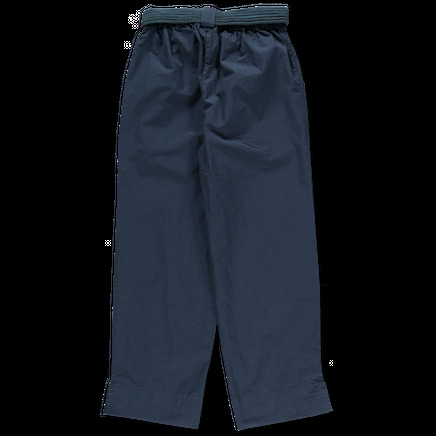 The straight pant is a casual style with straight legs and a removable tie belt with raw edges. 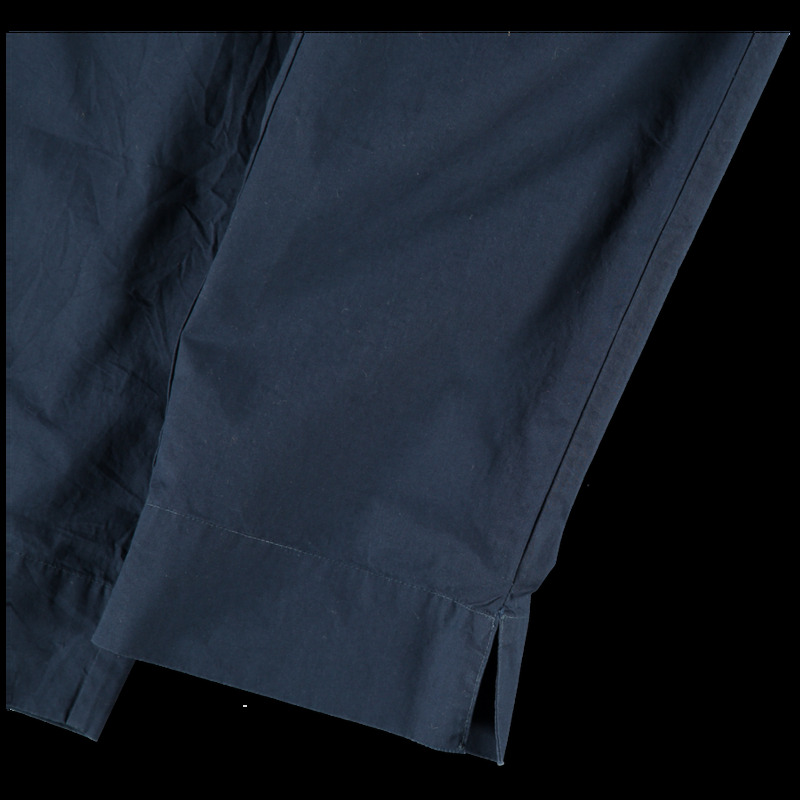 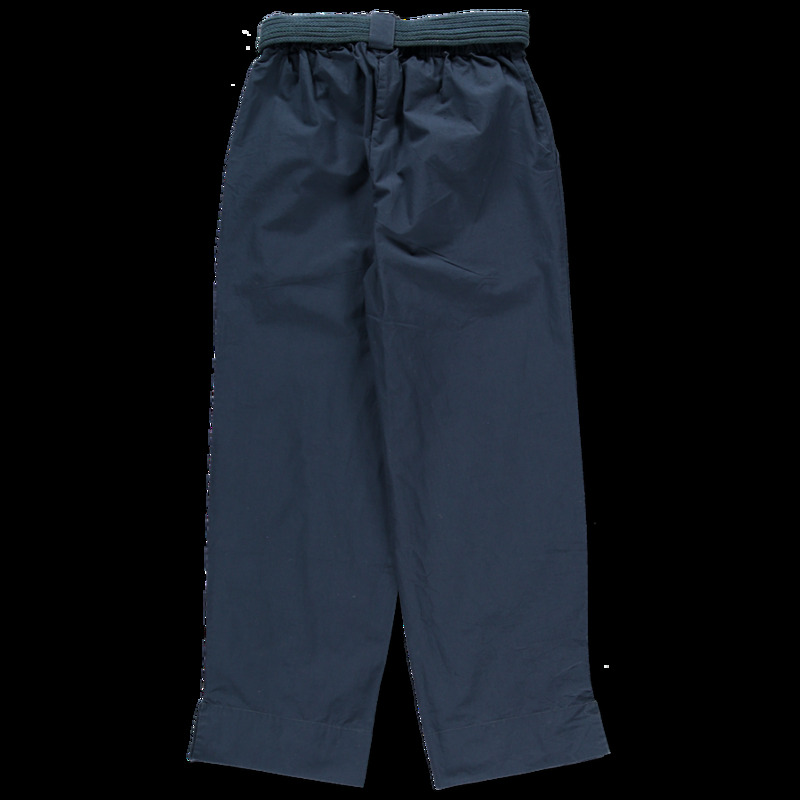 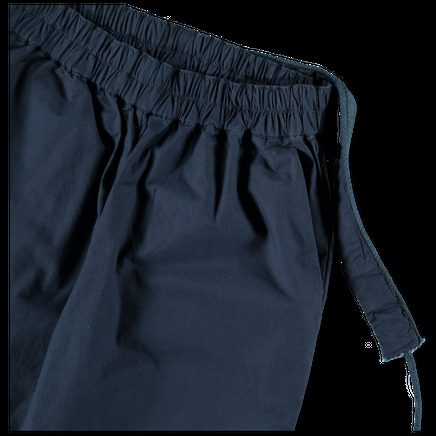 The pant features slanted pockets, elastic waist, and a small slit at the hems.